All dogs, young and old, can be taught to play with toys, although it is sometimes a little harder with some than others. Playing games with your dog can improve your relationship and makes training much easier. 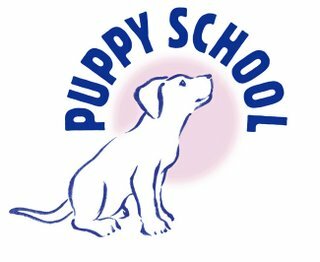 If you have a puppy under 6 months of age, go to 'How To Teach Your Puppy To Play With Toys'. Don't worry if your dog has none of the above on his side. 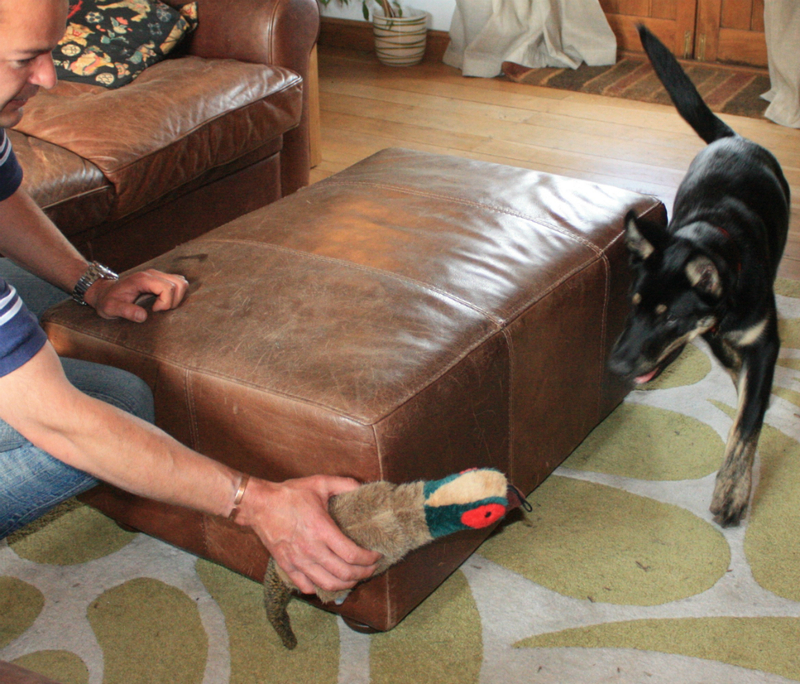 You can't expect an old independent hound to develop the same interest in toys as a young, enthusiastic gundog. However, all dogs love to play and once you can find a way to tap into something that excites them, they will be very happy to oblige. If your dog is to learn how to play with you, you will need to stop all the games he currently plays for a few months while this happens. Think hard about what he does to entertain himself. Does he play with other dogs? If so, stopping all of these games will allow his interest in you to develop. This may seem harsh, but other dogs will be really good at playing with your dog and if you allow it to continue, he simply won’t be interested enough in games with you. If he doesn't play with other dogs, what other games does he play? Does he chase birds in the garden or in the park? Does he guard the house from intruders, barking at every small noise? Does he catch raindrops from a broken gutter pipe? Find how your dog plays and stop it temporarily to give him a chance to learn to play with you instead. If a toy is soft and feels nice to bite down on, your dog will play with it more readily, so it is important not to go for hard toys to start with. Use something soft and fluffy, like a piece of strong fur fabric. An old sock which has been stuffed with other old socks can make a good starter toy. Don't be restricted by what is for sale in the shops. Toys can be homemade to suit your dog's interest. You can always move on to purchased toys later. A toy can be anything that is non-toxic and will not splinter or cause harm in any way. The secret to being successful with games is to make the toy move like a small prey animal. That means moving it erratically, sometimes slowly, then with little dashes of speed, wriggling it behind objects out of sight and then back into view. Sometimes put it within range of your dog and pull it away slowly so he can chase and catch it. Play tug of war a little. Sometimes let him take it and 'win' it from you. Sometimes throw it a little way away so he can pounce on it. Most dogs will play all games but will often prefer one type to the others. To be really successful, play whichever game your dog seems to prefer. As he learns and becomes a skilled player, buy toys that make it easier to play his favourite game, for example, balls and Frisbees for games of chase, rubber or rope pull-toy for those that like tug of war. Ringing the changes with toys will help to keep both you both interested. Dogs are no different from children in this respect and will appreciate a new toy or a different game occasionally. Since you are also a participant in the game, you will need to stay interested in the game too and sometimes a new toy, or rediscovering an old one, can improve games for you as well. Make encouraging noises - it doesn’t matter what these are, just try to gee him up by making sounds. If he is shy, however, keep these soft or keep quiet. Don't pressure - remember, you cannot make him play, only make him want to play. If you are getting frustrated with the lack of interest coming from your dog, stop, have a break and try something different next time. Do not force yourself to play when you really do not feel like it or if you are overtired as he will sense this and it will put him off. Stop early - Just when you get him keen to play, stop, while his interest is still high and take the toy away with you. Keep him wanting more, rather than keeping on until you are both exhausted. Be intriguing - pretend the toy is like a little precious and fragile creature. Cuddle it, hold it, turn away so he can’t see it, pretend to keep it safe, squeak it (use a squeaky toy! ), and, suddenly, pretend to drop it or flick it past him as if it has escaped. Race to recover it and repeat until he is interested enough to grab it. Be competitive? 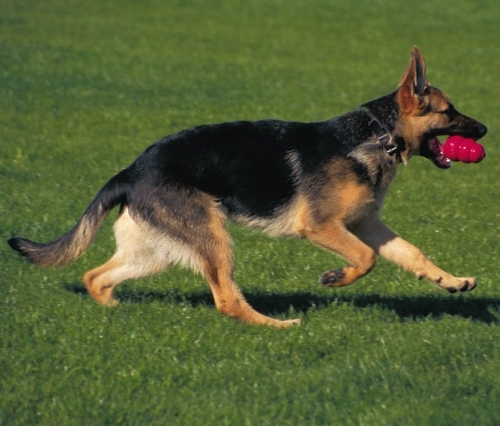 - some dogs enjoy competition and try harder to win the toy. If your dog likes this, throw the toy and then race after it yourself, snatching it from under his nose, or sometimes allowing him to 'win' instead. 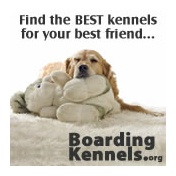 Dogs with strong characters generally enjoy competition but some gentle dogs dislike it, and it can put them off. Don't be controlling - nothing puts a dog off play like someone being bossy and making them to sit or wait during the game. Enthusiasm is crushed by control so leave aside all thought of rules for now and play with abandon. Try to get the enthusiasm first and put control in later (see 'How To Control The Games'). If your dog is motivated by food, try loading holey toys with tasty food. You don’t need to buy a special toy. A sock with holes in can be used to dispense food as your dog investigates it. Drag the toy past him and encourage him to follow it, then help him get the food out. Continue until he is really excited to see the toy and, gradually, he will begin to pick it up in his mouth. Praise wildly to turn this behaviour into a game. For a really disinterested dog, try real fur, from a rabbit (ask at a butchers) or sheepskin (try a charity shop). Use it to cover a toy and to spark interest. You will find that the fur doesn't last long when being bitten in play and, by then, hopefully, your dog will have learned to play with the toy that is underneath. A toy tied to the end of a string that is attached to a springy stick allows you to make the toy bounce and spring along the ground in a way that you can never do by throwing it. These are commercially available or you can make your own. This toy will encourage even the most reluctant of players to give chase, especially if the toy is bounced through long grass. With these toys, remember to let your dog catch the toy sometimes and keep it for a while. It is also easy to get caught up in this game and forget how long you have been playing so remember to stop play long before your dog is exhausted. The best time to try to get your dog to play is when he is excited. Just like us, dogs respond to things going on in their environment, so try to choose all the ‘exciting’ moments of the day to invite your dog to play. For example, gundogs may carry a slipper when you come home, terriers may grab at and ‘kill’ papers put through the letter box, and some dogs may play tug-of-war with the lead during the initial excitement of getting ready for a walk. Notice these times when your dog is feeling playful and use them to encourage play with toys instead. Keep a toy in every room so that you always have one to hand when you want to play or you can see that your dog is in need of a game. Once your dog is starting to play well with toys, play in short, frequent sessions throughout the day. Put the toy away at the end of each session so that you keep your dog’s enthusiasm and also to keep the toy in a place where you can find it easily (see 'How To Make Games More Valuable'). See 'How To Get A Toy Back After Play' and also 'How To Teach A Willing Retrieve'. 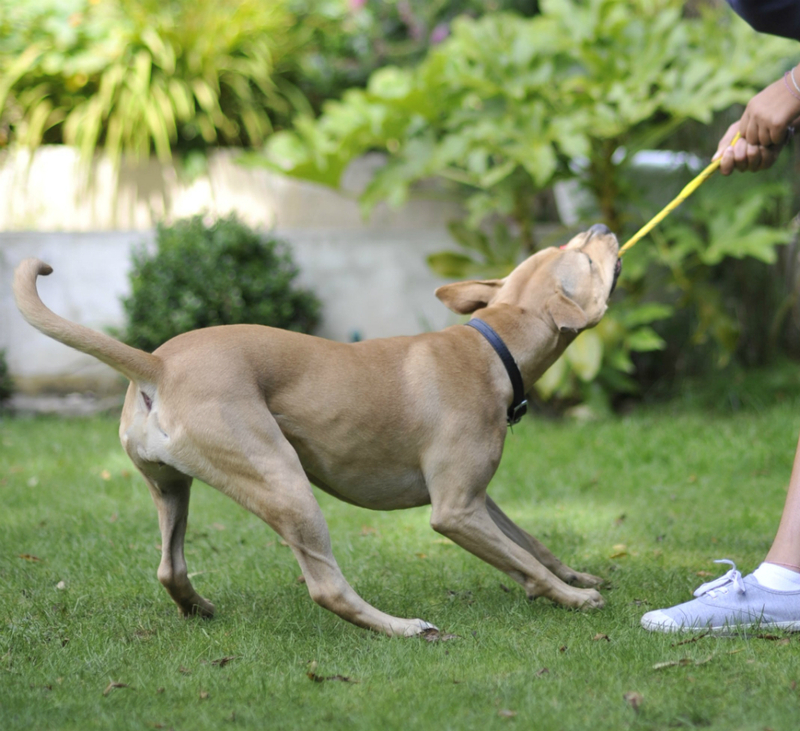 Ideally, you want your dog to play when outside as this will help you to control him better (see 'How To Control The Games'). 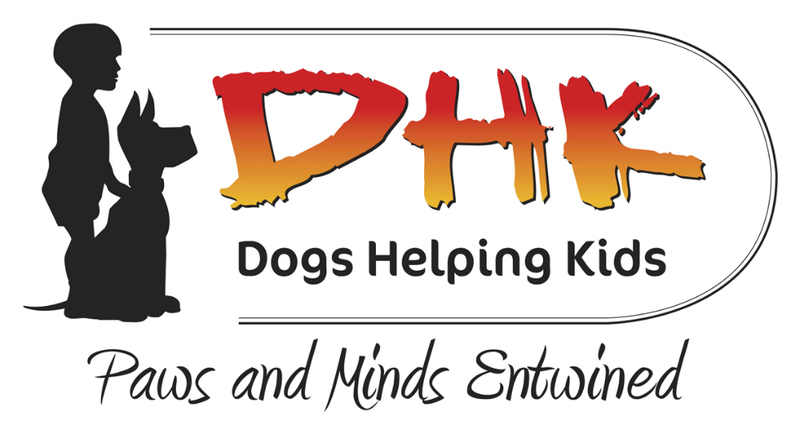 You may also need your dog to play outside if you are doing problem behaviour treatments. Before you attempt this, make sure your dog has become wildly enthusiastic about playing at home. Ideally, games with toys should have become the highlight of his day and he should become animated and eager to play when you produce a toy. Once you have reached this stage (be patient, it can take some time), stop all games at home and take toys out with you on walks. In a quiet place you visit frequently where there are no distractions, wait for your dog to finish exploring and become bored with the area. Then take out the toys and encourage your dog to play. Don't expect too much of a response at first, just a little interest is enough. Then gradually build up the games and interest in toys over the next few weeks. Once he is playing well, change location and start again, repeating this until, eventually, he will become as excited when you produce the toy when on a walk as he did in the house. Once you have got this, you can go back to playing in the house again. Keep a toy in your coat pocket so that you always have one to play with when out on a walk. 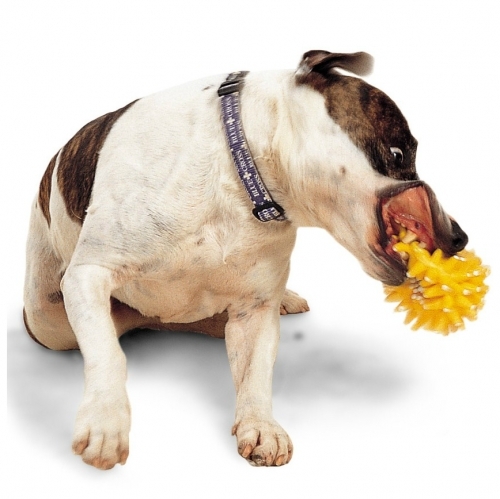 Playing with toys instead of with sticks will prevent injuries to your dog’s mouth, eyes or face,. Once your dog enjoys playing with toys on a walk, keeping a toy with you will also mean that you can use it to reward your dog for coming back to you or anthing else you want to ask him to do.